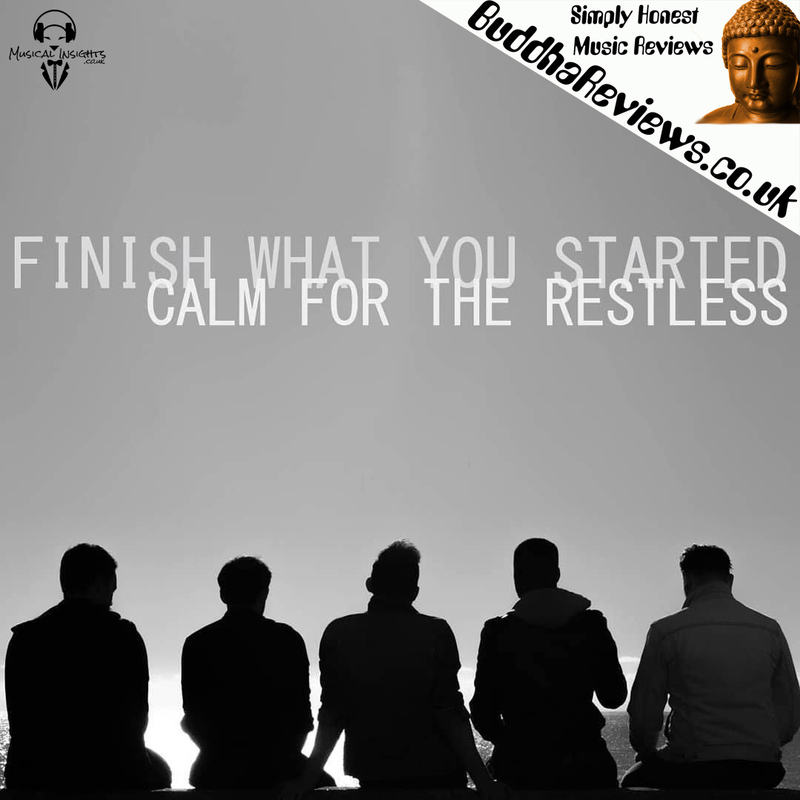 Calm For The Restless are a five-piece Alt-Rock band from Stevenage, UK. Consisting of Leon Macauley on Vocals, Tom Holbrook on Lead Guitar, Martin Bradford on Rhythm Guitar, Mark Randall on Bass and Mike Westwood on Drums. They have been compared to the likes of Foo Fighters and Biffy Clyro before so let's check out this debut full-length album. This ten track album starts with their song "The Destination" which immediately gets you foot-tapping with heavy drums and deep bass tones. This is a very energetic short song to get you excited for the rest of the album. Track two is called "Chase A Life" and is a high energy song with fast guitar riffs, heavy hitting rhythm section and great harmonic vocals that you find yourself singing along to. The third song is "I'm A Lion", which starts fast but then mellows out a little to focus on the vocals. The way they utilise tempo changes throughout is very effective and I love the shouty backing vocals, they really add to the emphasis of the song making this a great song to listen to! Track four is called "Rogues" and starts with some really groovy bass riffs. The punk-like vocals and guitar effects make this a very bouncy song that will get you out of your seat and dancing. The fifth song on this album is called "Brothers" which starts off soft and gentle before the bass hits and the song livens up with fast drumming, epic guitar riffs and occasional vocal effects. This is a great sing-along song, trust me, you will be singing the lyrics. Song number six is "We Need To Wake Up" and is a nice, chilled out song played on an acoustic guitar with a string accompaniment. Just sit back, listen to the story in the lyrics and relax to this one. The seventh track is called "Crossfire" wakes you up with their signature heavy drum beat then the guitars join the party to a crescendo of epic sound! Great tune, interesting lyrics and the breakdowns really make this song one of my favourites. Track eight is "Moving On" is another song that starts with soft and gentle vocals before you get hit with a wall of sound for a while before the volume drops to focus on the vocals again. This song has quite a punk-rock sound to my ears. The penultimate song on this album is "The Journey" which is a really nice, short song to calm down after all the excitement. The tenth and final song "Years" is, to me, the perfect way to end this debut album. It contains every type of music that they play with hard drumming, deep bass and sweet guitar riffs blended with vocal harmonies. It is a very bouncy, energetic song that also gets you singing along and dancing but also has those slow harmonic sections included. 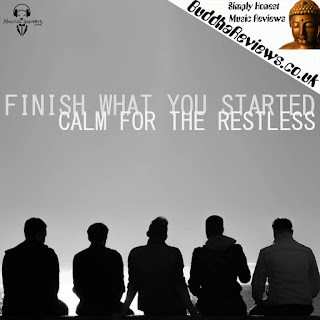 In conclusion, what Calm For The Restless have made here is a debut full-length album which is an all-in-one package displaying just what they are capable of. The blend of musical styles, harmonic vocals, shouty vocals and hard-hitting drums combined with epic guitar riffs is exactly what every Alternative Rock fan needs in their life! This is definitely one band to keep an eye on. If they keep making music like this then they will be playing some of the biggest stages the world has to offer very soon.